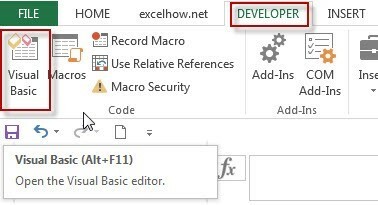 This post will guide you how to protect or unprotect multiple worksheets at once in Excel 2013/2016. How do I unprotect or protect all worksheet at the same time with VBA Macro in Excel. How to quickly unprotect multiple worksheets in Excel. If you have few worksheets that need to be unprotected, you can click unprotect sheet one by one to unprotect it. 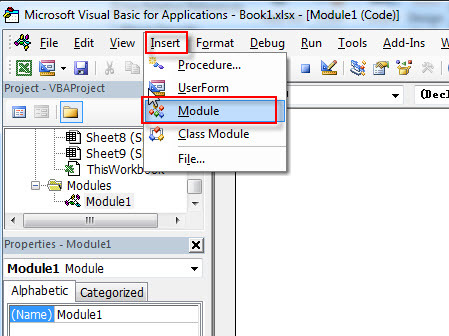 But if you need to unprotect multiple worksheets in your workbook, you should use VBA Macro to unprotect worksheet, otherwise, you will waste lots of time. #6 Enter your password to protect all worksheets, and click Ok button. All worksheets in your current workbook have been protected with a password you typed. "be unprotected. ", vbCritical, "Incorect Password"
#6 Enter your password to unprotect all worksheets, and click Ok button. All protected worksheets in your current worksheet have been unprotect at once. You need to change the worksheet names as you need, and changing the password for each worksheet as you need.